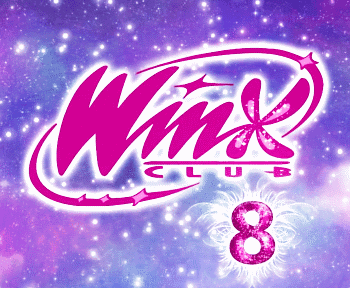 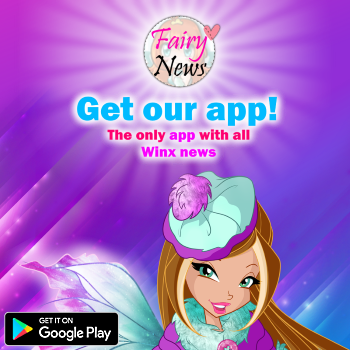 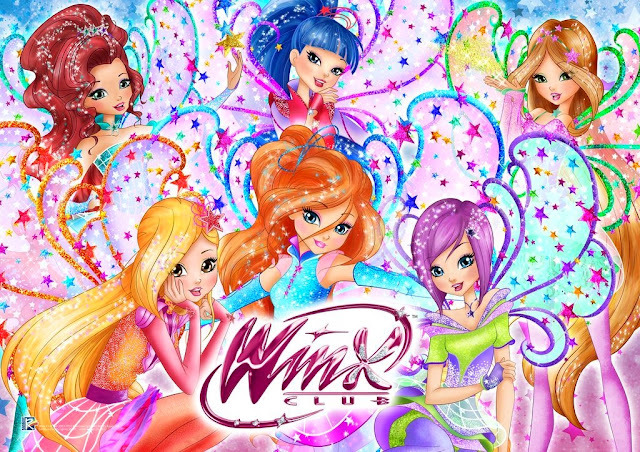 Home / Productos Winx / ¡Nuevas mochilas Bloom Bloomix en Italia! 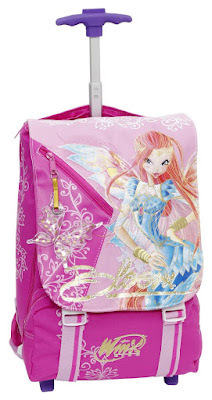 - New Bloom Bloomix school bags in Italy! 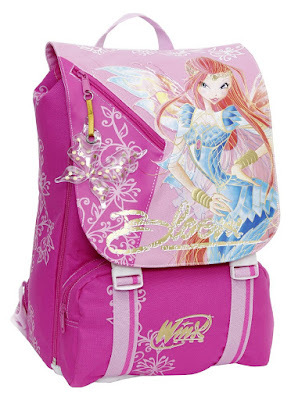 ¡Nuevas mochilas Bloom Bloomix en Italia! 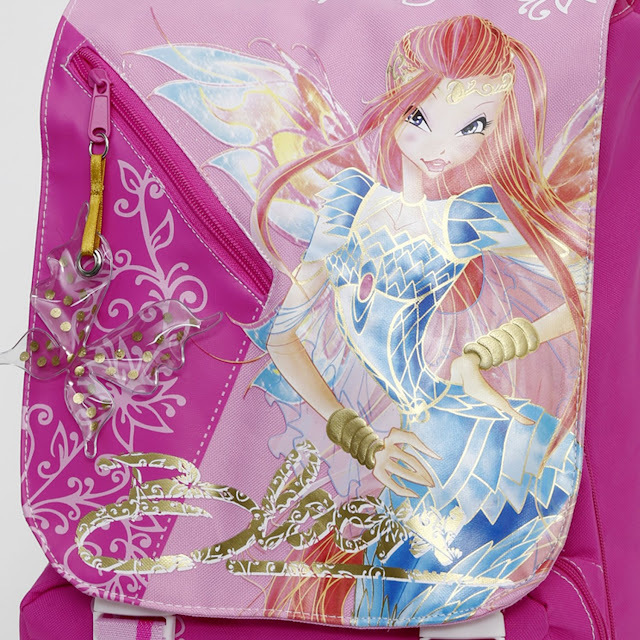 - New Bloom Bloomix school bags in Italy!